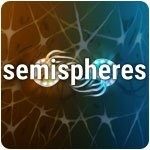 Semispheres Game - Download and Play Free Version! 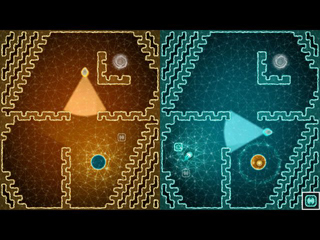 Semispheres is a meditative parallel puzzle game that places dual realities at the heart of its challenge. Its unique single-player split-screen mechanic challenges your brain by putting you in control of two characters at the same time. 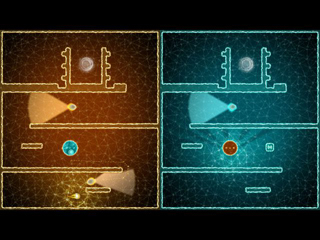 Your left and right side must work together to unfold the mystery by solving clever puzzles in an entrancing ambience. Using portals and other abilities to avoid sentries, devise and execute your plan, reuniting the parallel worlds of Semispheres.